We are a team of 5+ professional staff including registered & graduate Architects, Interior and Graphic Designers supported by an administrative staff member. Each project is run by the Director, Mat Foley, with the support of the team. This gives the advantage of the director being the contact person for the client, community groups, and contractors, ensuring continuity and quality of service delivery. 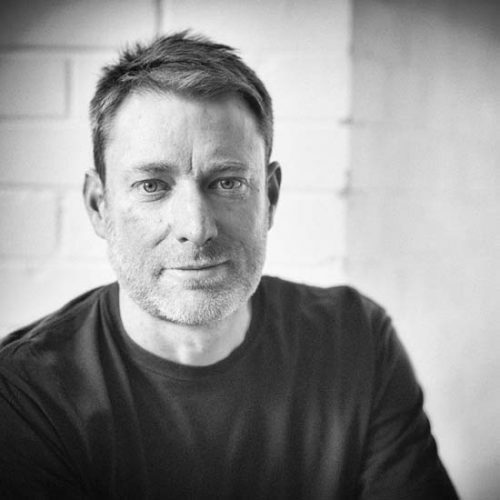 Mat is a registered architect with 20 years experience in architectural practice. His proven ability to deal with complex projects, organisations, and cultures has seen him work on award winning projects and successfully deliver building, interior, and design projects.